Pay It Forward was one boy’s idea…an idea that sparked a movement. Established in September of 2000, the Pay It Forward Foundation was established by Catherine Ryan Hyde, author of the inspirational novel Pay It Forward, as a way to inspire a movement of people, all around the world, to show acts of kindness for others. The Pay It Forward Foundation is a 501 c 3 charitable organization. Your financial gifts to support our work are tax deductible. Our primary work is encouraging and inspiring acts of kindness, as well as providing copies of the Young Readers Edition of Pay It Forward for use in schools and other learning environments. What will you do to Pay It Forward and start a ripple effect of good deeds? Show your support and commitment to the movement by wearing the official Pay It Forward bracelet. Order yours today! 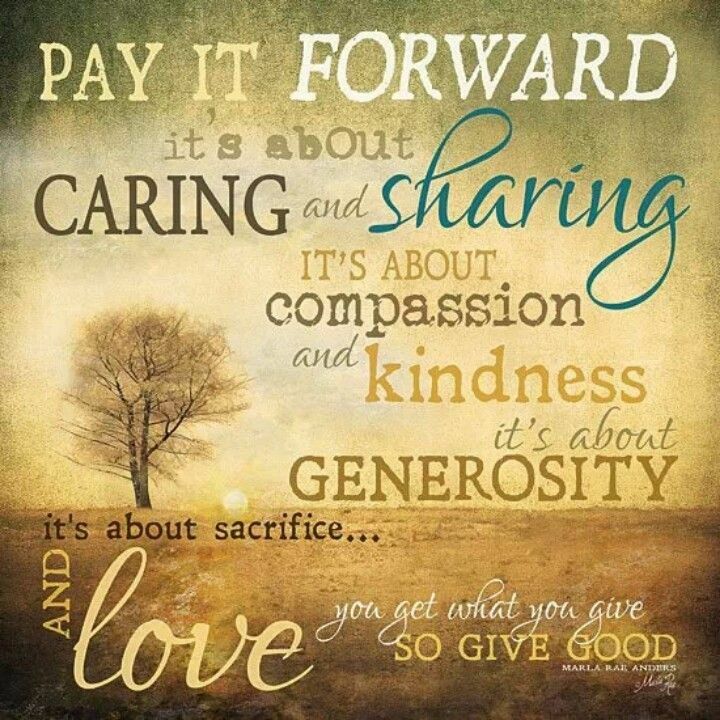 The Pay It Forward Foundation is a 501 c3 Non-Profit Organization, established in September of 2000, by Catherine Ryan Hyde, author of the 1999 novel, Pay It Forward. The next year brought the success of the motion picture Pay It Forward, which starred Mr. Kevin Spacey, Ms. Helen Hunt, the adorable Haley Joel Osment and even Jon Bon Jovi. The philosophy of Pay It Forward is that through acts of kindness among strangers, we all foster a more caring society. In the book, Reuben St. Clair, a social studies teacher in Atascadero, California, challenges his students to “Change the World“. That’s something we would all like to do, right? What if we could change the world, even in some small way? One of the students in the class is Trevor, who takes the challenge to heart. As he goes about his day, he wonders what he could do, just a twelve year old student, to change the world. He starts by showing kindness to a stranger, and from there, moves on to the next person he can help. We each have the opportunity every day to show someone kindness. We can share a meal with someone. As we have heard about in the news, we can buy someone a Starbucks coffee. We can volunteer with a program to clean up our community. We can volunteer to help someone learn to read or find a job. No matter where we live, anywhere on the planet, we can show kindness to those in our community. 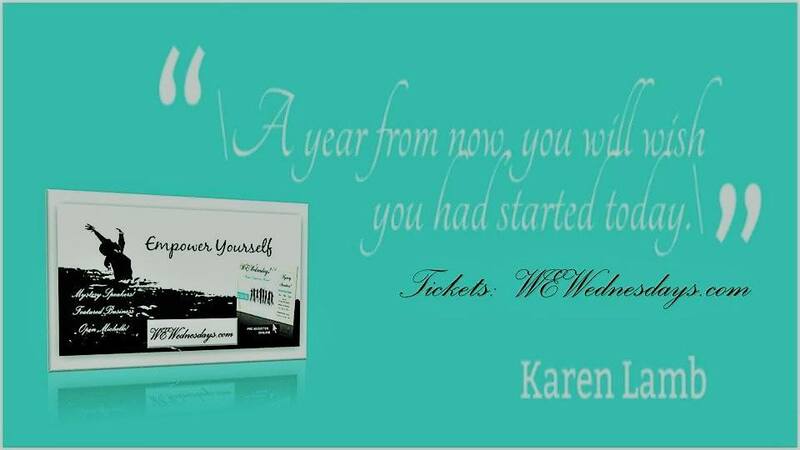 Our founder is Catherine Ryan Hyde, author of 27 books. You can learn more about Catherine here. In 2014, people from 70 countries participated in Pay it Forward Day with individuals working on proclamations in 36 states & 41 cities. For this year’s international Pay it Forward Day (PIFD) we are aiming to inspire over 5 million acts of kindness around the world. Imagine the difference that would make! 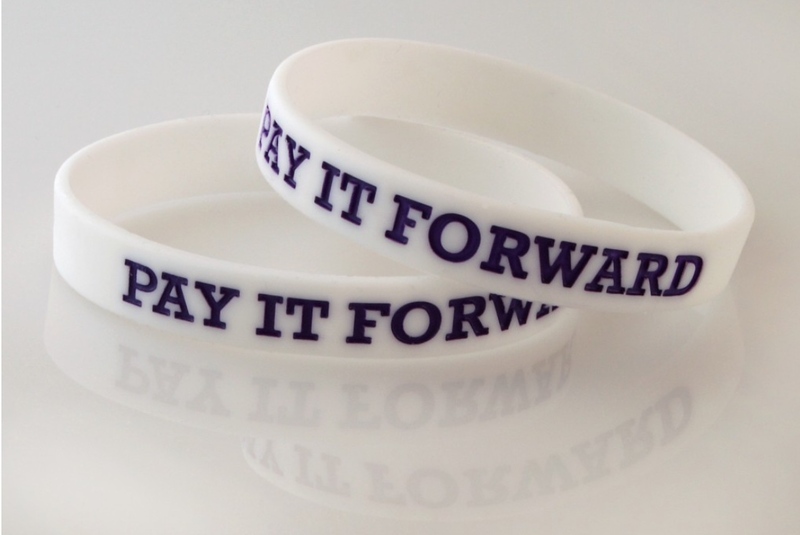 While Pay it Forward Day focuses on marketing the concept of selfless giving for just one day a year, everyday can be Pay it Forward Day by connecting to the Pay it Forward Foundation HERE. Do you know of a great organization providing help for those in need? Share them with us so we can feature them in this space.